History demonstrates that wherever the cross is planted, the academy follows. But history alone cannot demonstrate why this is—and must be—the case. 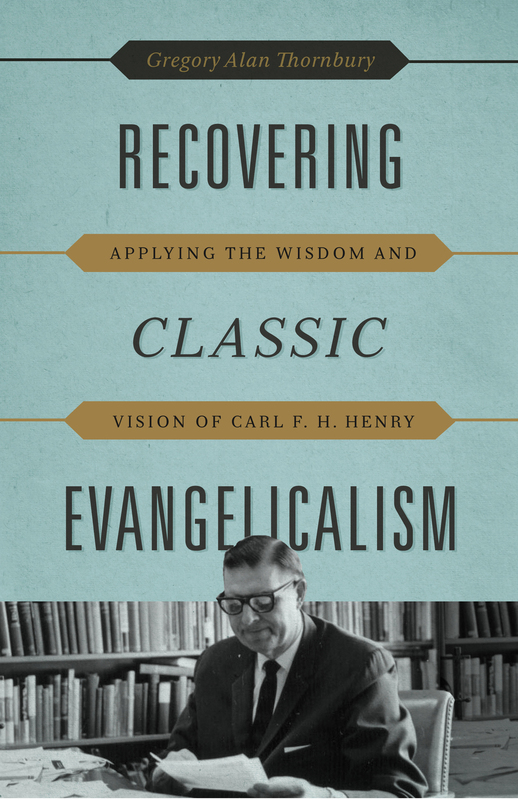 Green engages theology and philosophy to prove that the Christian vision of God, mankind, and the world provides the necessary precondition for and enduring foundation of meaningful intellectual life. 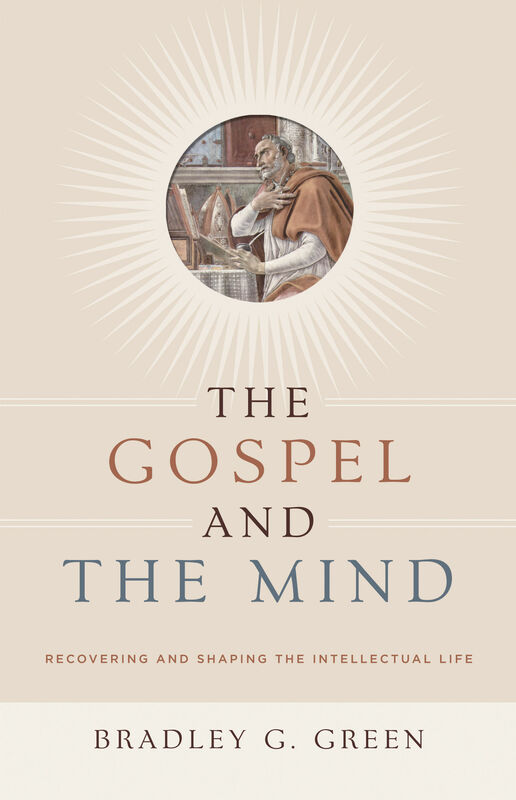 The Gospel and the Mind, deeply rooted in Augustinian and Reformed thought, shows that core principles of the West’s Christian inheritance—such as creation and the importance of history, the centrality of a telos to all things, and the logos and the value of words—form the matrix of any promising and sustainable intellectual life. 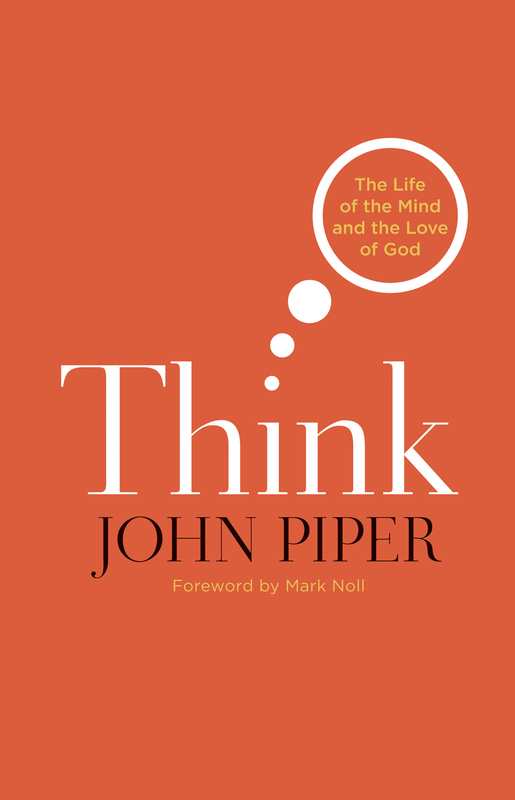 More than a lament of the state of the evangelical mind or even an argument for the primacy of a Christian worldview, The Gospel and the Mind is a paradigm-shifting declaration that the life of the mind starts at the cross. Bradley G. Green (PhD, Baylor University) is associate professor of Christian thought and tradition at Union University and cofounder of Augustine School, a Christian liberal arts school in Jackson, Tennessee. He has written numerous journal articles and reviews.